Our easy to use ABDC switching box allows control of one to four 4-axis micromanipulators by one controller (MC2000 excluded). The basis of the design is simple and requires only an extra controller junction box for each added micromanipulator or motor drive group (up to four per group). Junction boxes must be purchased separately, however this is more cost-effective than individual handheld control units. 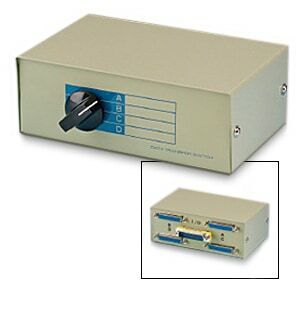 When used with the MC1100e controller, the user can save a “target” location for each manipulator independent of the operation of the others even after switching between micromanipulators. The switch box comes with enough cables to attach four junction boxes, and all connections are shielded.